Who really holds the power at this sophisticated table? And who will be in control by the time coffee is served? 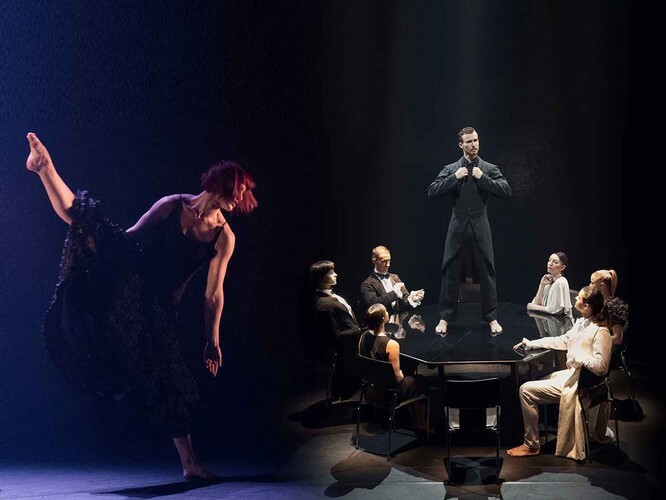 Premiering to extraordinary reviews in Brisbane, The Dinner Party (former title The Host), is gripping contemporary dance theatre from Queensland’s award-winning Expressions Dance Company.